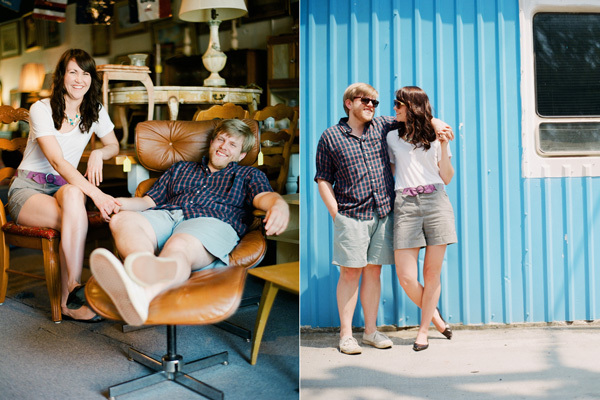 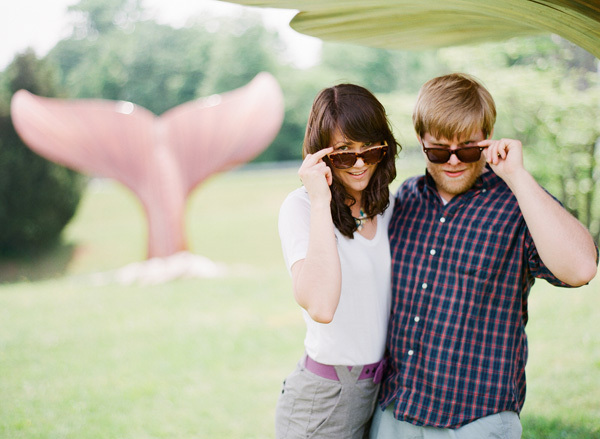 Katie Stoops sent me these awesome e-session photos to post about and I could not be happier to do so. 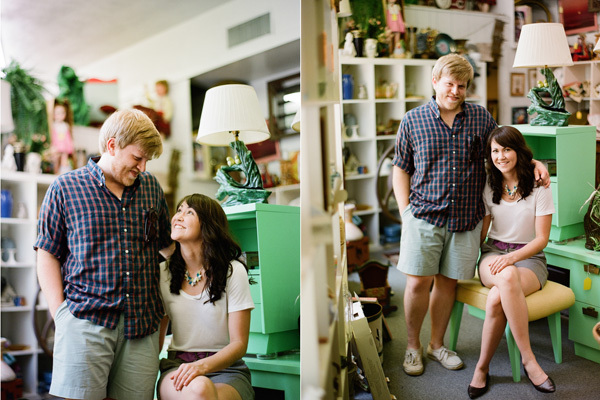 This is Matt and Amanda and they just seem so comfortable and happy in front of the camera. 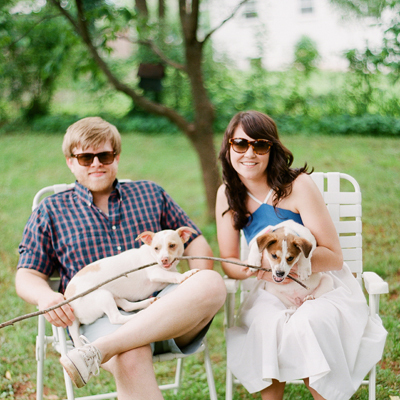 They are from Charlottesville, Va and Matt happens to be the designer to Katie's website. Well done Matt! I love the photos in the furniture store and the one with the whale tale in the background is well....priceless. 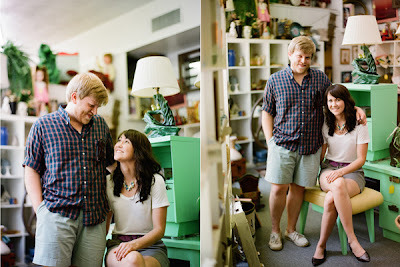 More photos are here at Katie's site. 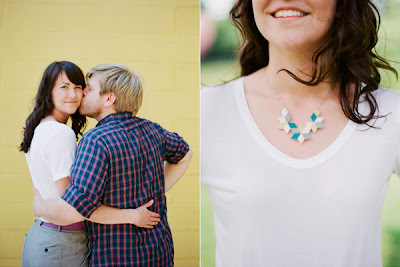 Thanks for sharing and I can't wait to see Matt and Amanda's wedding!